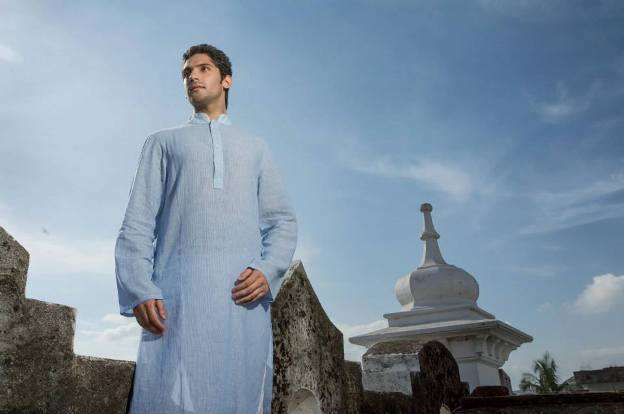 For casual wears stylish kurtas of different colors like skyblue, off white , white, black, grey and many other shades are available along with white shalwars or with matching shalwars. 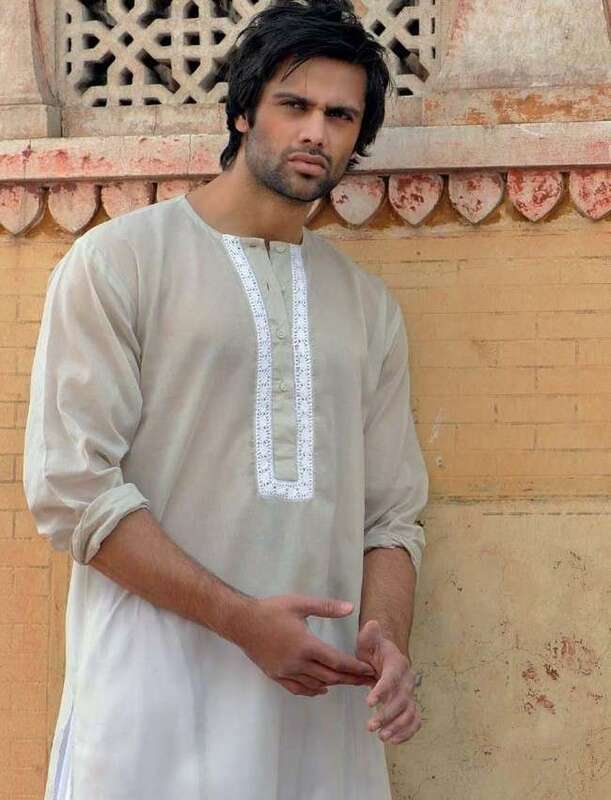 Pockets are nicely stitched on the kurtas with traditional embroidery to enhance embellishment of kurtas. 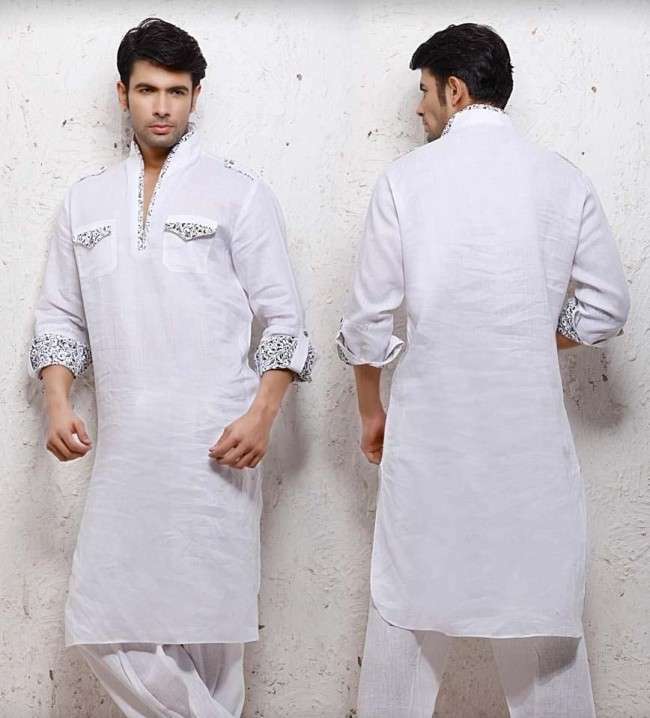 Casual wear kurtas are designed according to comfort as well as choice of customers. 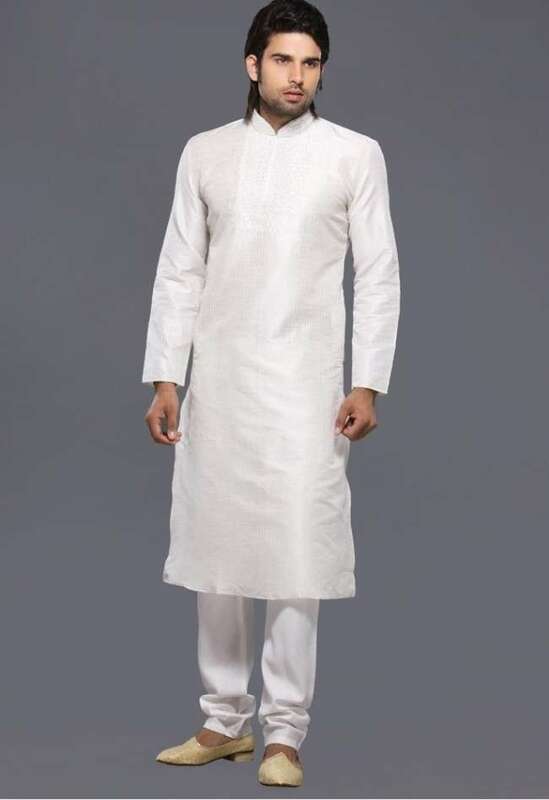 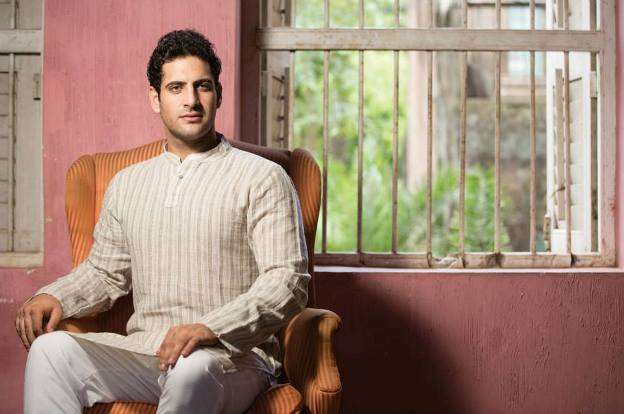 One opportunity available at yellow collection is that you can pre-order any kurta according to your own choice and the owners ensure to resolve your problem to give you new elegant look according to your taste.